A community owned country pub in the small village of Exelby. Located at the gateway to the Yorkshire Dales. We pride ourselves on quality cask ale, locally sourced homemade food and always providing a warm welcome. We are lucky to have such a wealth of high quality ingredients on our doorstep. Our chefs enjoy creating seasonal menus filled with traditional pub favourites. Cask ale is at the heart of our pub. You can always be sure of a quality local pint. Look out for our regular beer festivals and gin tasting events. 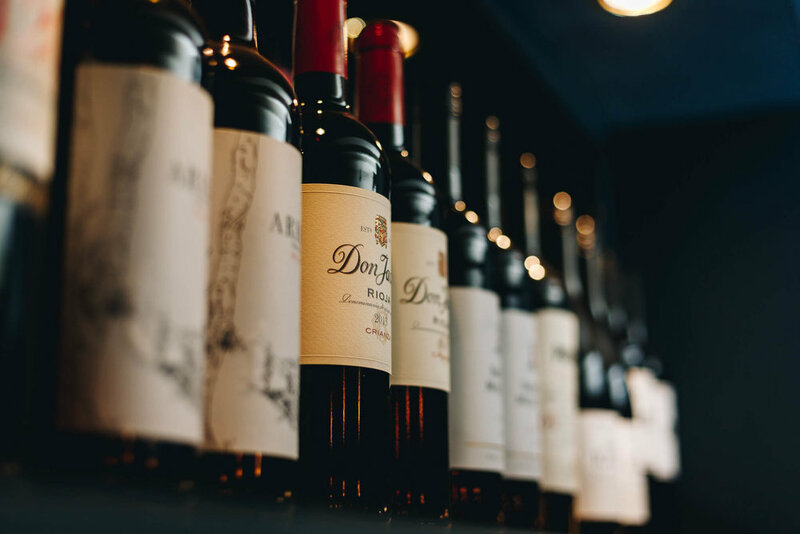 Don’t forget to check out our wine menu before you visit. Book a table in our bar area by the fire or in the newly refurbished dining area. For larger groups or private hire please call to arrange your booking.